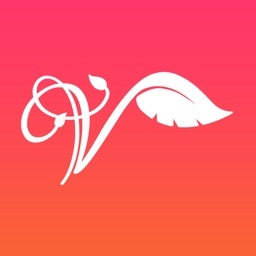 YogicFoodsHD International brings festive,creative and tasty vegetarian and vegan recipes take you all over the world to your iPad. 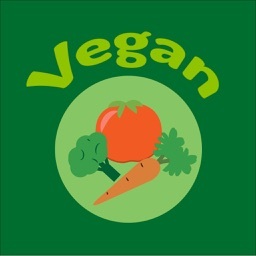 Start a healthy lifestyle, whether you are a yogi, conscious eater or just a responsible parent. 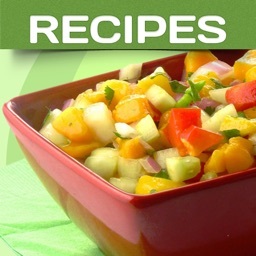 The new added 'Essential' recipes will help you build a pantry of healthy homemade basics. 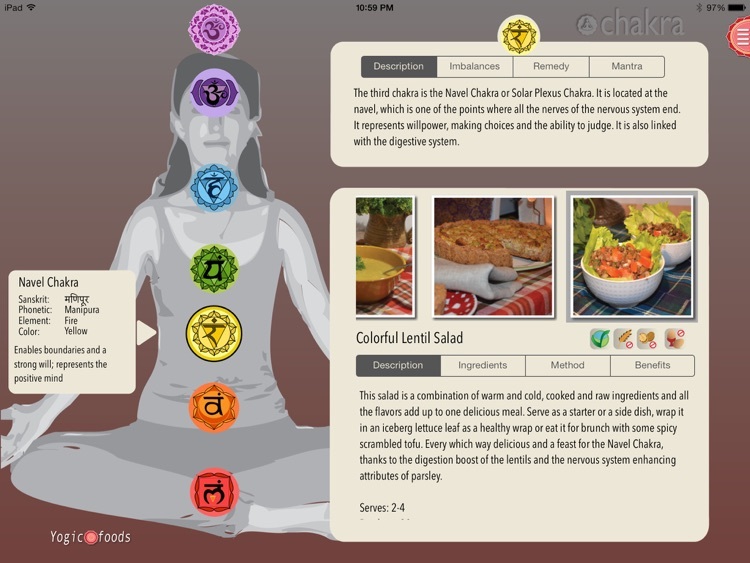 Each recipe is connected to a chakra and gives you the health benefits of the used ingredients. 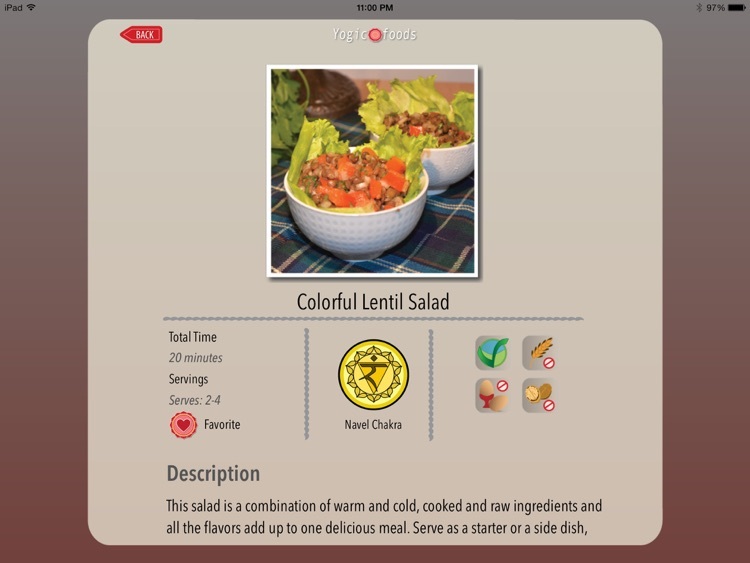 Mark your favorite dishes for a quick list view of the dishes you love to make and to eat. 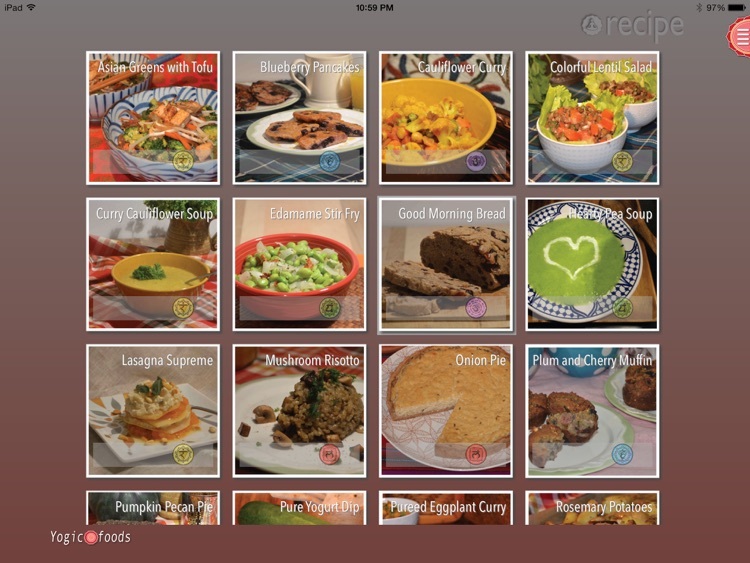 Email the shopping list of the dish you want to prepare. 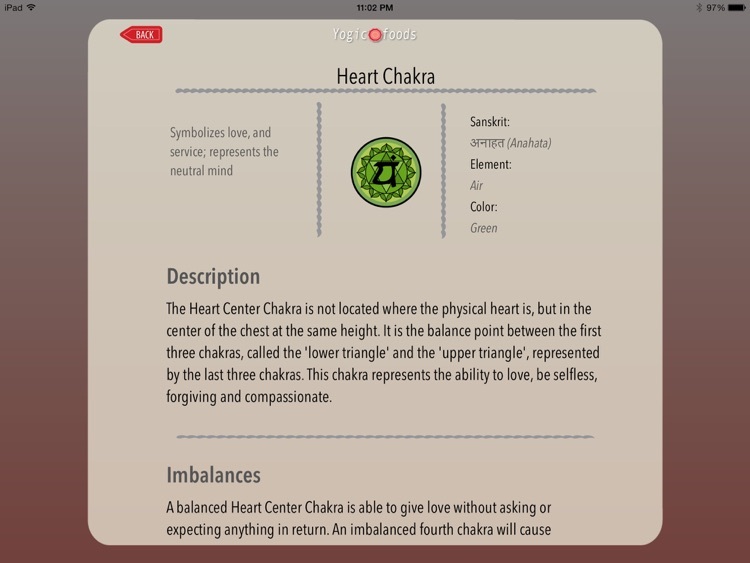 View the recipes sorted by chakra or in alphabetical order. Learn about the health benefits of the used ingredients and complete your yogic pantry with the easy yogic 'Essentials' recipes. 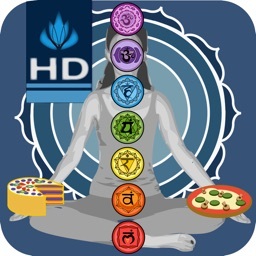 Balance your body, mind and spirit. 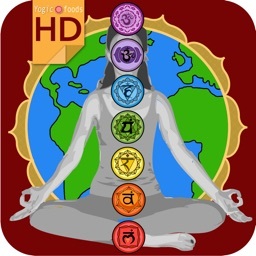 YogicFoods App can help, educate and guide you in your daily diet choices.